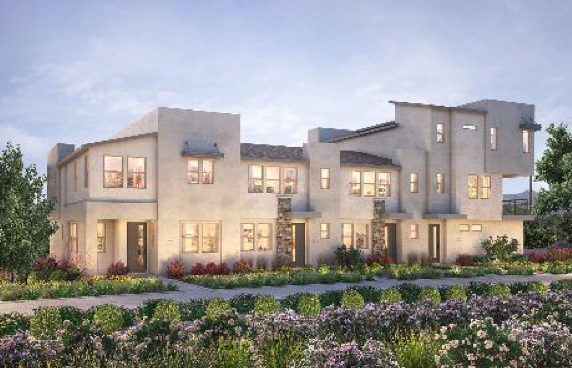 Shea Homes® Southern California is excited to announce a new way of living coming soon to the The District in Northridge! 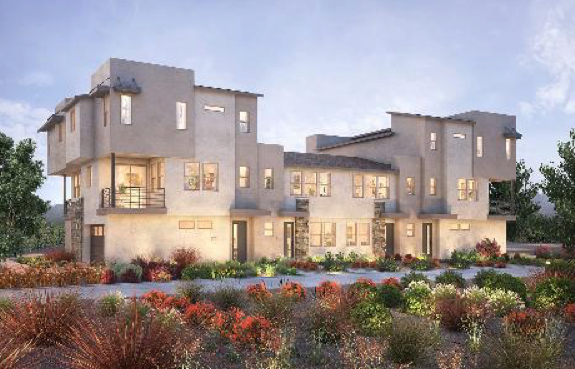 Allura, a brand-new collection of townhomes featuring 2 to 3 bedrooms and 2.5 baths, will soon join the rest of the modern residences in this stylish community…and at an even lower price point! See the floorplan details below! A brand-new clubhouse recently made its grand debut! Centerpointe is the ideal place to relax year round, with gorgeous pools and spas, an outdoor kitchen, and a gathering area with seating and a television. 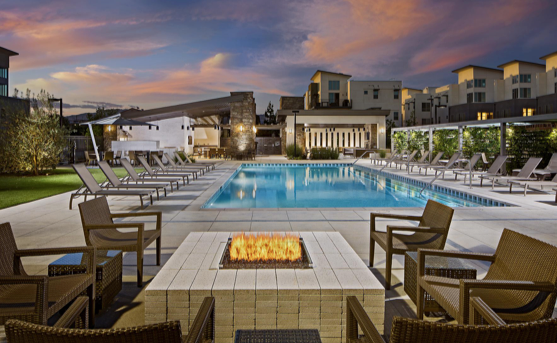 Residents can also enjoy nights by the fire and lounge outside any day of the week. Not only is the community one of a kind, there’s also fabulous surrounding entertainment, shopping, dining, and more! Residents will be just minutes away from the Northridge Fashion Center, a great place to visit with the whole family. Make sure to keep following us on all social media platforms to stay in the loop on our new Allura floorplans going on sale this August!